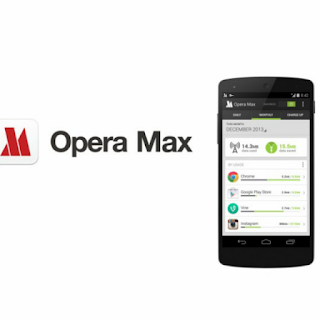 Today started off with a bit of bad news as Opera announcef that it was shuttering the Opera Max VPN, its data saver app for Android. The news came to me as a bit of a shock as there was no indication that the app was struggling considering that it had been downloaded between 10 to 50 million times and comes pre-installed in a few Samsung devices. 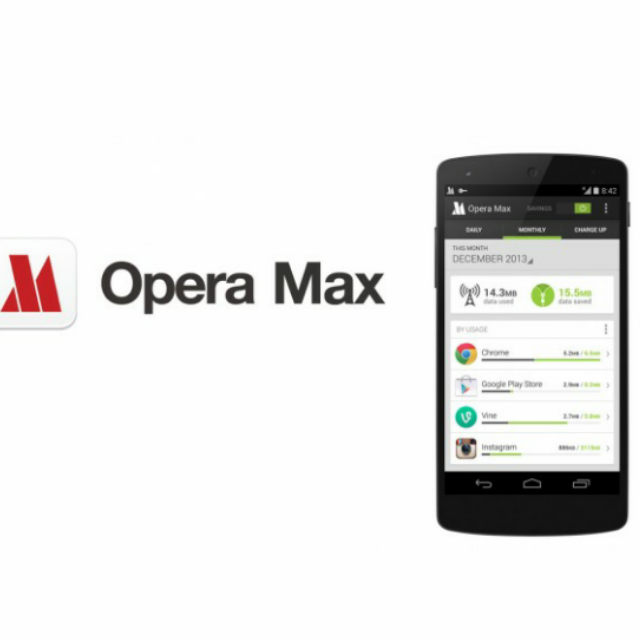 According to Opera, the decision to discontinue the app was as a result of the company having a "different value proposition from the rest of its products"
The discontinuation of the Opera Max VPN app is a bit of shame as its one app that i have comebto rely on daily to squeeze out a bit more mileage from my very limited data allowance. While the app has been delisted from the Play Store, the app would continue to function as it is for users who already have thit installed for an undisclosed period of time.